Amber earned her Bachelor of Social Science in Social Work from the University of Nevada, Reno in 2011. She then went on to earn her Master of Social Work, Interpersonal Trauma Studies Certificate from the University of Denver in June 2012. She has a wide variety of experience; working with children, adolescents and adults in family counseling, abuse and addiction, trauma, crisis intervention and more. She has been working in social work since 2009 and is a licensed clinical social worker by the Nevada Board of Examiners for Social Workers. Amber was born and raised in Reno and enjoys spending time with her friends and family as well as hiking, camping and spending time in nature. 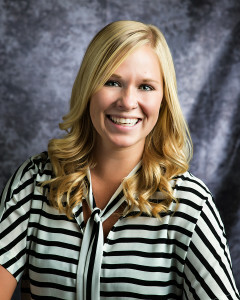 She is very excited to bring her experience in the social work field to Nevada Advanced Pain Specialists.